One of nine seals returned to South Korea. 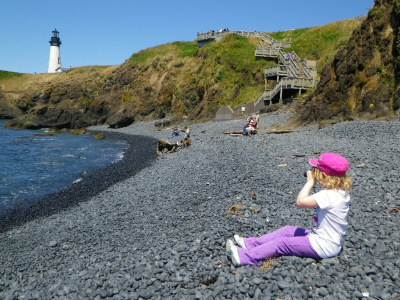 Photo courtesy ICE. WASHINGTON —More than six decades after being removed during the Korean War, nine royal seals of the Korean Empire and Joseon Dynasty were repatriated Friday to Seoul, South Korea, by U.S. Immigration and Customs Enforcement’s (ICE) Homeland Security Investigations (HSI). 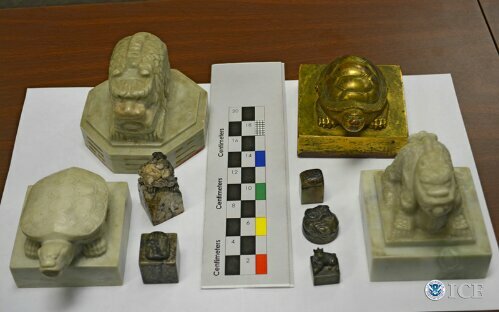 HSI San Diego special agents seized the cultural artifacts in November 2013 as part of a joint investigation with HSI Attaché Seoul. The South Korean Cultural Heritage Administration (CHA) and the Supreme Prosecutors’ Office (SPO) assisted with the investigation. The seals were turned over to HSI San Diego special agents in November 2013 by the family of a deceased Marine lieutenant, who had served in the Korean War. The lieutenant found the seals in 1950 in a ditch near the Deoksugung Palace, which had been ransacked by Chinese and North Korean soldiers. 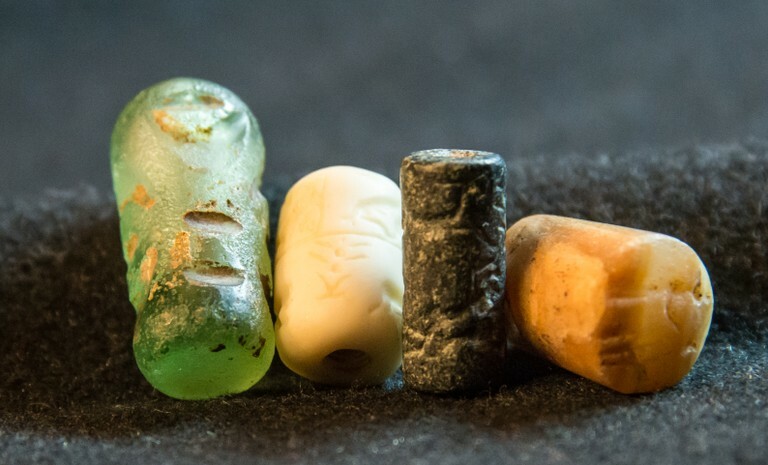 In September 2013, a Washington, D.C.-based antiquities expert contacted HSI Washington special agents to say that a man residing in Escondido, Calif., had contacted them to see if the seals were valuable. HSI Washington forwarded photographs of the seals to an antiquities expert at HSI Attaché Seoul, who provided the photographs to the CHA. The CHA subsequently determined that the seals appeared to be official seals of the Joseon Dynasty. In October 2013, the CHA and the SPO International Cooperation Center (ICC) requested HSI’s assistance in recovering the seals. HSI Attaché Seoul asked HSI San Diego to locate and recover the cultural property, which was illegally exported into the United States. Subsequently, the family voluntarily turned over the seals to HSI for return to South Korea. The nine seals include three national seals of the Korean Empire, one royal seal of the Korean Empire and five signets of the Joseon Royal Court of the Joseon Dynasty. The Korean Empire (1897-1910) succeeded the Joseon Dynasty (1392-1910). The Korean government makes two main types of seals – national and royal seals. National seals are made for practical uses, mostly to stamp official government documents. Royal seals commemorate royal rituals. Among the seals seized were Hwangjejibo (Seal of Emperor), the national seal made upon an establishment of the Korean Empire in 1897, and Sugangtaehwangjebo (Royal Seal of ex-Emperor Sugang), the royal seal carved to commemorate the 1907 royal ritual. The government of the Korean Empire used the Yuseojibo (Seal of Yuseo) and Junmyeongjibo (Seal of Junmyeong) for official purposes such as appointing government officials. Five other signets were used to stamp on books or paintings in the Joseon Royal Court. The emperor’s seal is classified as a national treasure by South Korea. Antique Korean seals and an ancient measuring device. Photo courtesy US Immigration and Customs Enforcement. Earlier this year, we wrote about looted currency plates that were returned to South Korea. Now Korea is in line to get more missing antiquities following a failed auction inquiry. Customs agents seized seals from the late 1800s and early 1900s that had been removed from the country at the height of the Korean War. SEOUL – U.S. Customs agents seized nine seals of the Korean Empire and Joseon Dynasty earlier this month in San Diego. The cultural artifacts were turned over to HSI special agents by the family of a deceased Marine lieutenant, who had served in the Korean War. The lieutenant had found the seals in 1950 in a ditch near the Deoksugung Palace, which had just been ransacked by Chinese and North Korean soldiers. The seizure is part of a joint investigation by Homeland Security Invrstigations Seoul and San Diego with the assistance of South Korea’s Cultural Heritage Administration and the Supreme Prosecutor’s Office in Seoul. “The nine Korean seals recovered by HSI special agents are worth millions in the antiquities business, but they are priceless to South Korea,” said HSI Attaché Seoul Taekuk Cho. “The nine Korean seals recovered by HSI are invaluable to South Korea as they represent Gojong, the first emperor of the Korean Empire,” CHA Acting Administrator Young Dae Park said. National seals and royal seals are the two main types of seals made by the Korean government. National seals were made for practical uses, mostly to stamp on the government’s official documents. Royal seals were carved to commemorate royal rituals. Among the seals seized were Hwangjejibo (Seal of Emperor), the national seal made upon an establishment of the Korean Empire in 1897 and Sugangtaehwangjebo (Royal Seal of ex-Emperor Sugang), the royal seal carved to commemorate the 1907 royal ritual. Both Yuseojibo (Seal of Yuseo) and Junmyeongjibo (Seal of Junmyeong) were used by the government of the Korean Empire for official purposes such as appointing the government officials. Five other signets were used to stamp on the books or paintings in the Joseon Royal court. 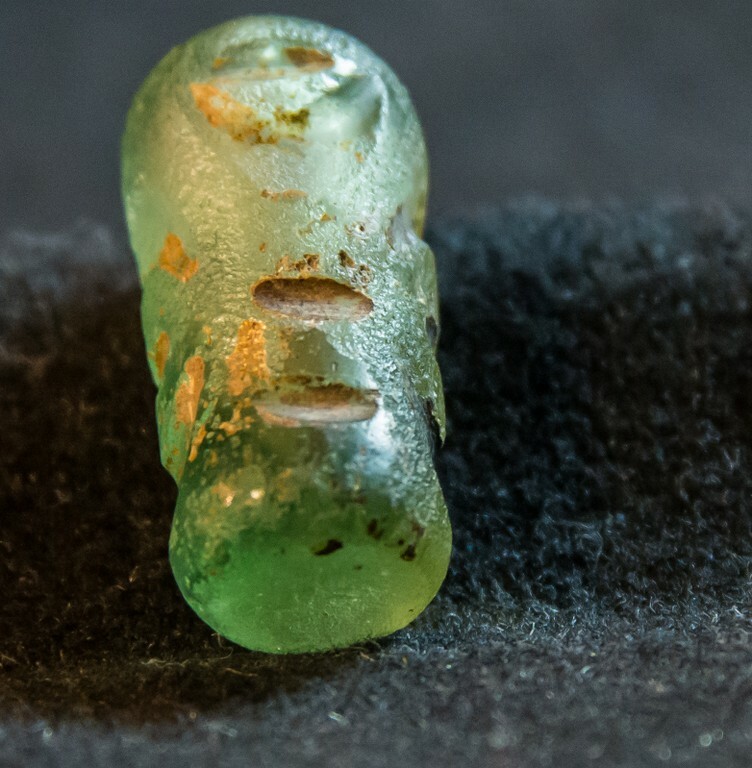 In September, HSI Washington special agents received information from a D.C.-based antiquities expert that a man residing in Escondido, Calif., had contacted them in an effort to find out if the seals were valuable. HSI Washington forwarded photographs of the seals that were provided to the antiquities expert to HSI Attaché Seoul. HSI Attaché Seoul provided the photographs to the CHA, which determined that the seals appeared to be official seals of the Joseon Dynasty. In October, the CHA and SPO International Cooperation Center (ICC) requested HSI Seoul’s assistance in recovering the seals. 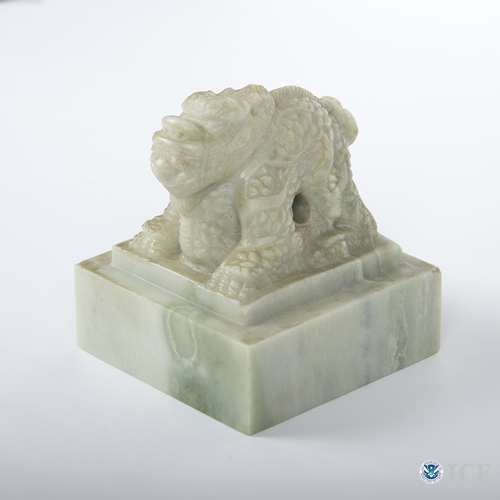 HSI Attaché Seoul provided the information to assist in locating and recovering the cultural property, which was illegally exported into the United States. Subsequently, the seals were seized pursuant to abandonment of property form and in violation of the Cultural Property Implementation Act. According to the Korean National Property Act, the seals fall under the category of Korean national property, which is illegal to transfer or export.